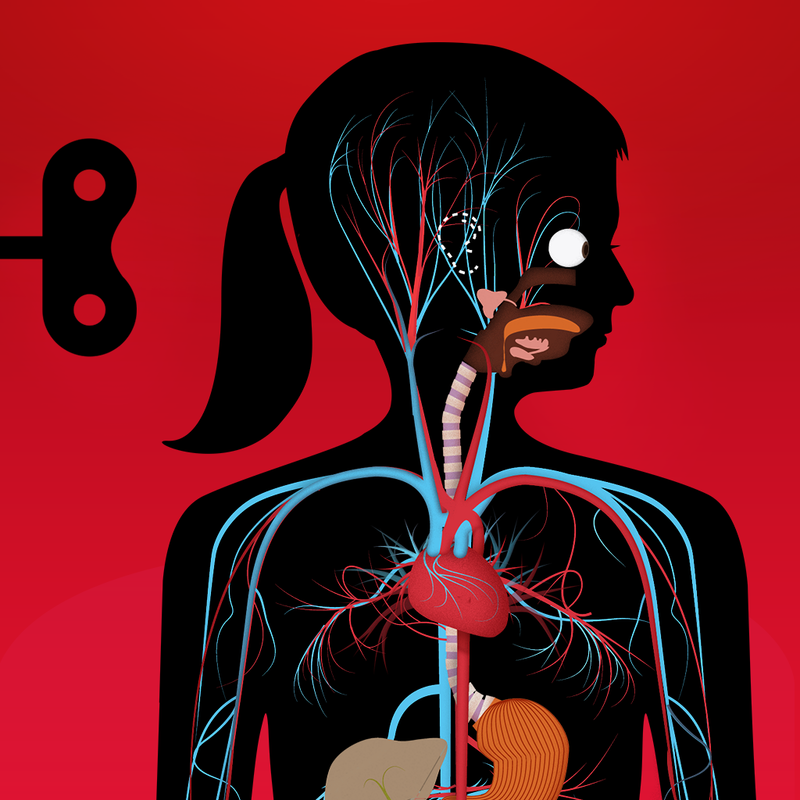 Explore an animated and interactive model of the human body with The Human Body by Tinybop. We also have a productivity app that offers an elegant way to store your notes, and a finance app that will tell you how much you have left to spend today. 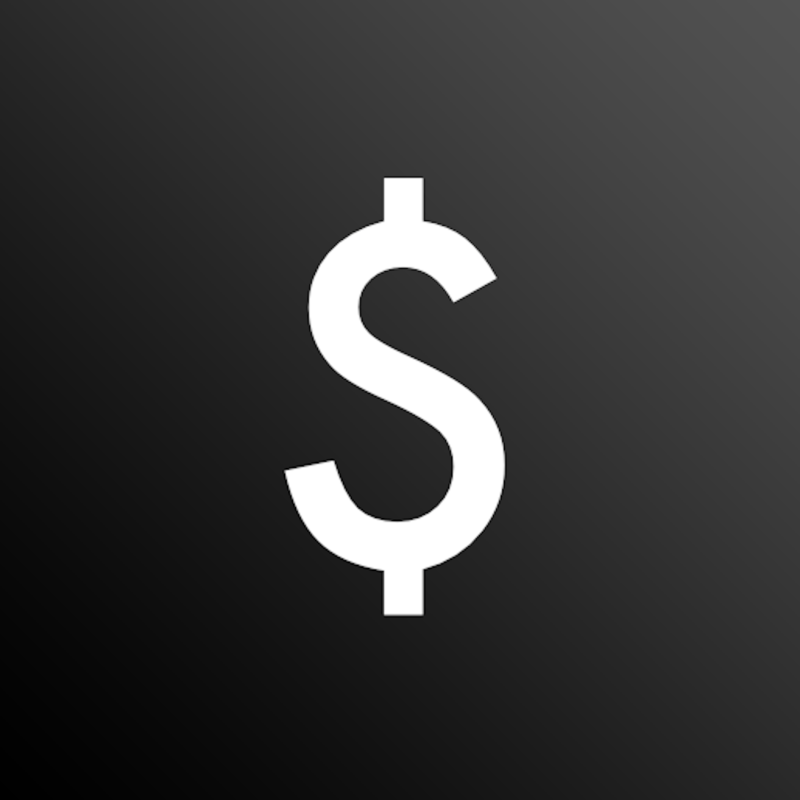 Left to spend ($0.99 → Free, 316.4 KB): Find out just how much money you have left to spend today with this finance app. You must first create a daily allowance that you know won't break your budget. To get this amount, subtract all of your monthly expenses from your income and divide the result by the number of days in the month. 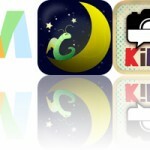 Then whenever you spend some money, launch the app and record the amount. Each new day your allowance will be updated, so just do your best to stay above zero. You're also able to add to your allowance and view all of your spending history at any time. Left to spend is available for free for a limited time. It has a 4-star rating with a total of 13 ratings. 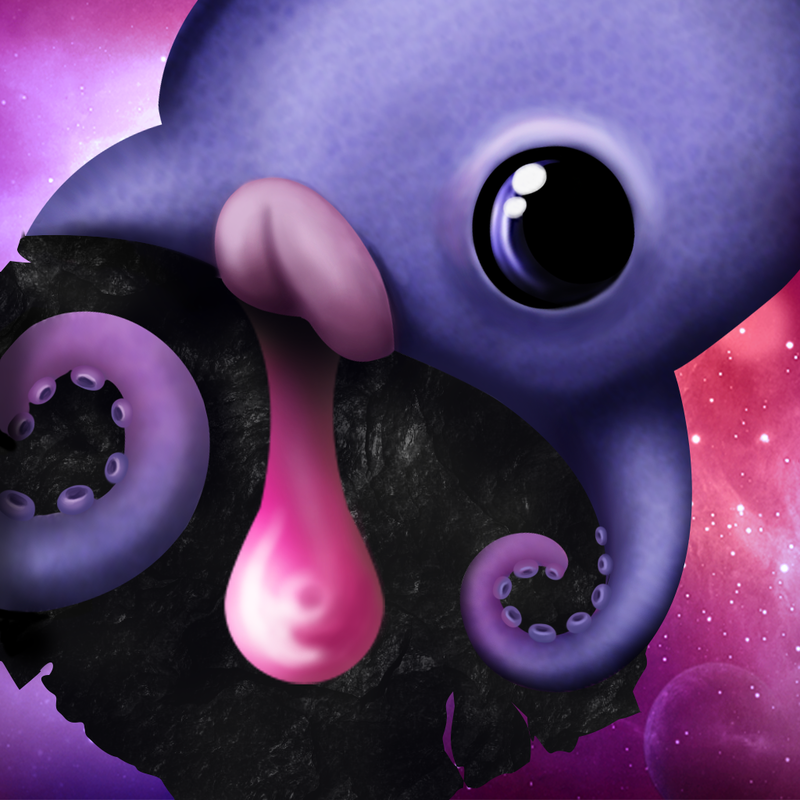 Hungry Squid ($0.99 → Free, 99.0 MB): Save the universe from an epic collapse in this unique puzzle game. Your goal is to get as much of the squid ink off of the grid as possible by rearranging tiles. Tiles have different symbols on them, indicating where the ink will travel from that point on. You must move the tiles as quickly as you can since the clock is always ticking. The game includes six chapters, 90 levels, three modes, and achievements and leaderboards via Game Center. Hungry Squid is available for free today only (09/19). It has a 4-star rating with a total of 122 ratings. Rainy Days: A Stella and Sam Adventure ($1.99 → Free, 70.8 MB): Your child can play alongside Stella, Sam, and their dog Fred as they head outside on a rainy day. The app includes three activities, which allow your child to make paintings with Fred, dig through leaves looking for treasure, and race pinecones across Puddle Lake. 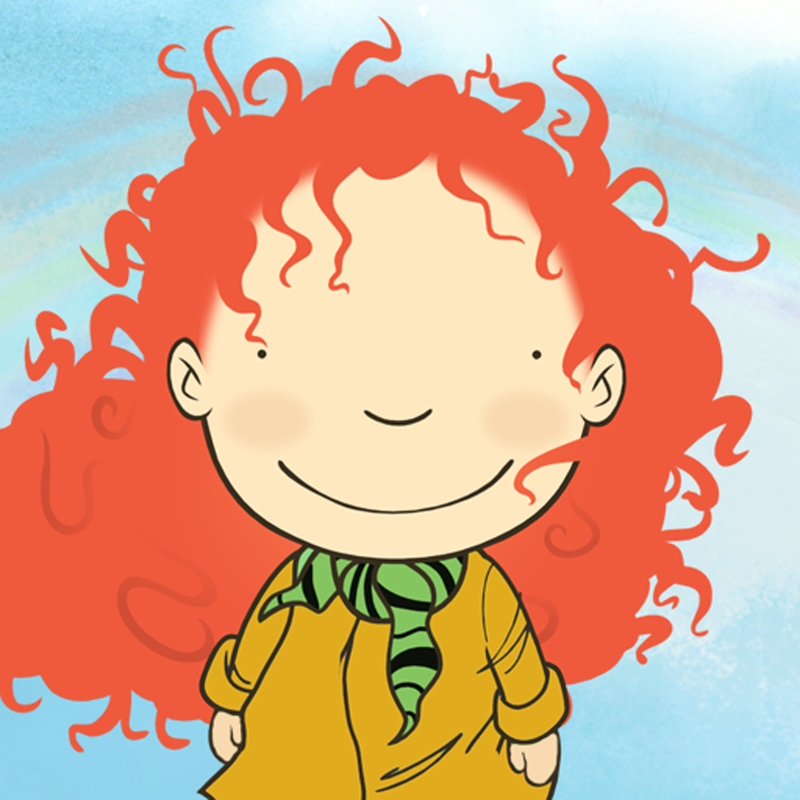 Rainy Days: A Stella and Sam Adventure is available for free for a limited time. It has a 4.5-star rating with a total of 64 ratings. Hi Guess the Football Star ($0.99 → Free, 7.3 MB): Try to guess the faceless football player in this trivia game. Just tap on the letters provided to you to spell out their names. If you get stuck you can choose to skip the character, remove letters from the pool, or ask your friends on Facebook. 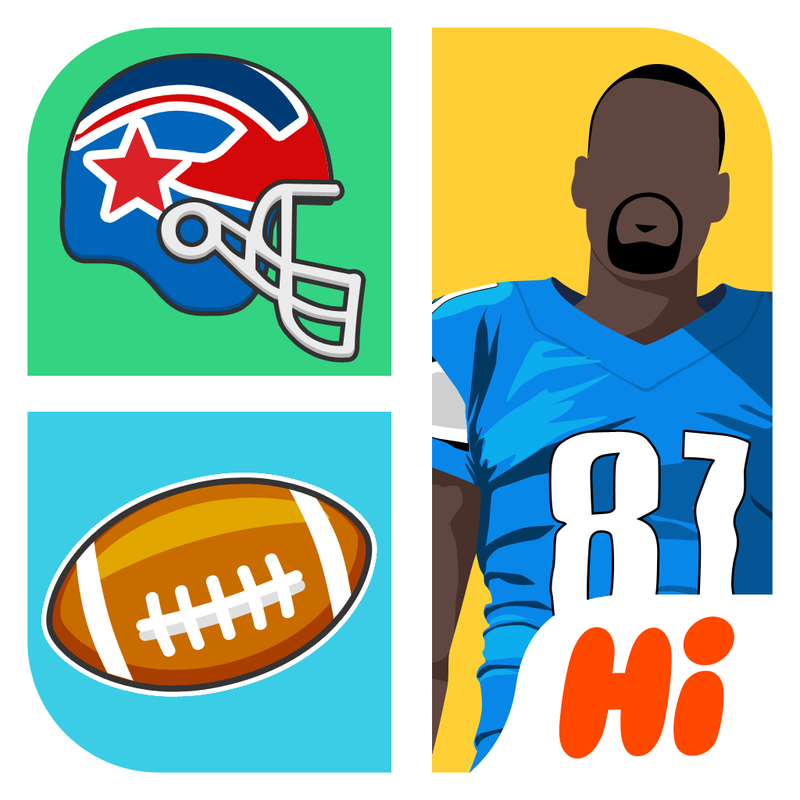 Hi Guess the Football Star is available for free today only (09/19). It has a 4.5-star rating with a total of 6 ratings. Whats The Movie? 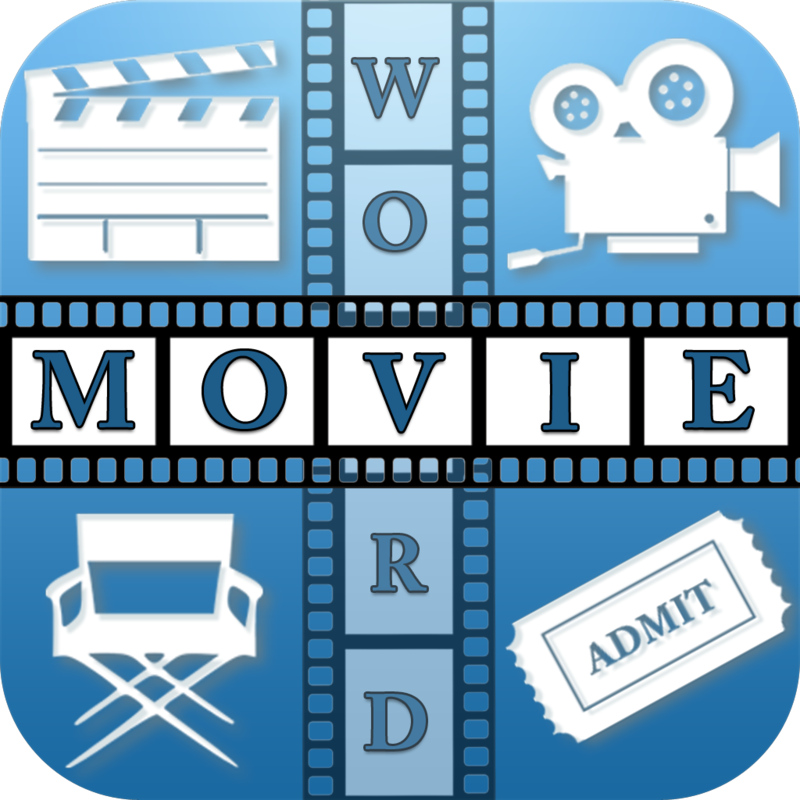 ($1.99 → Free, 40.4 MB): Think you know your movies? Find out with this trivia game. You're presented with four separate images that have something to do with the movie. You must try to guess its title by utilizing the collection of letters provided to you. If you can't, you're allowed to use hints, but they do come at a cost. The game includes movie trivia that spans four decades, and achievements and leaderboards via Game Center. Whats The Movie? is available for free for a limited time. It has a 4-star rating with a total of 902 ratings. Numbers Memory Match! Numbers and Counting Game for Kids ($3.99 → Free, 21.7 MB): Designed with your little one in mind, this educational app is the perfect tool for working on number identification, counting skills, and color matching. 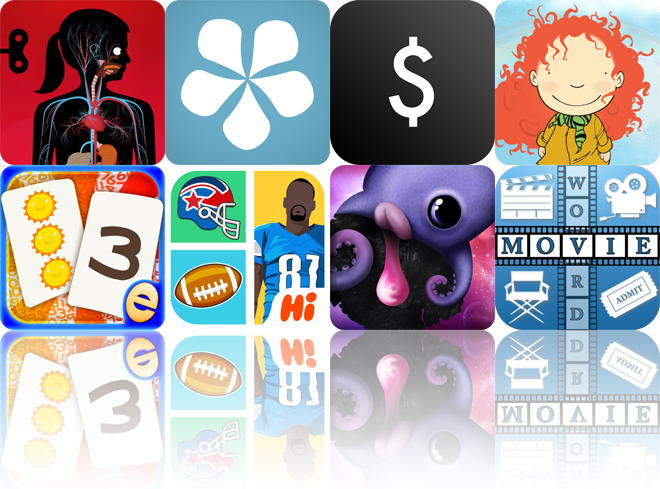 The app is loaded with fun and colorful items to count and match. Depending on their ability level, your child can either play with the cards face down or face up to make things easier. Hints are also available if need be. The game includes professional narration for every item, positive feedback, and parental controls. Numbers Memory Match! 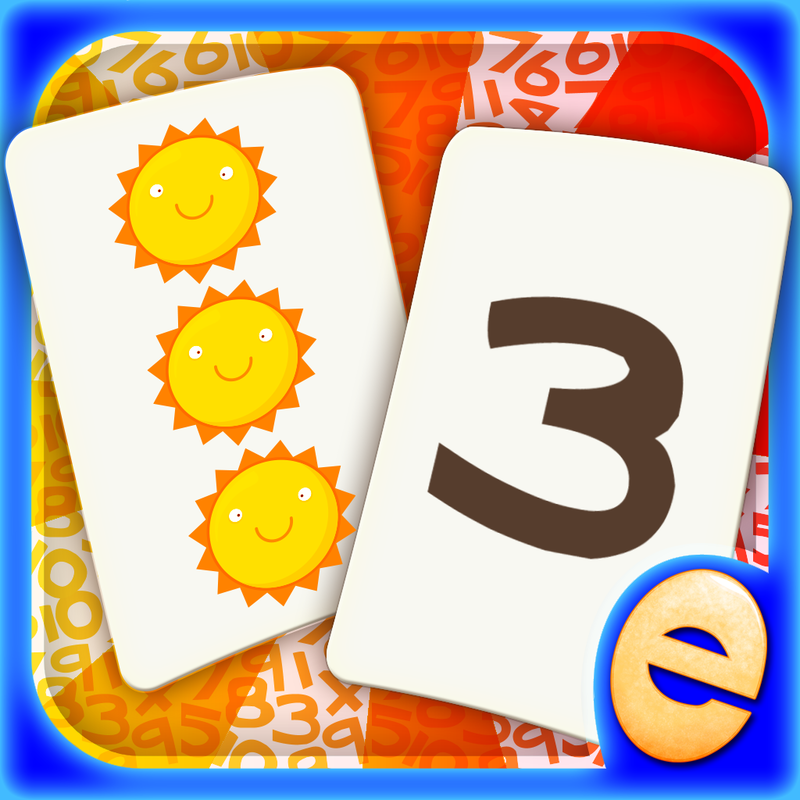 Numbers and Counting Game for Kids is available for free for a limited time. It has a 5-star rating with a total of 10 ratings. 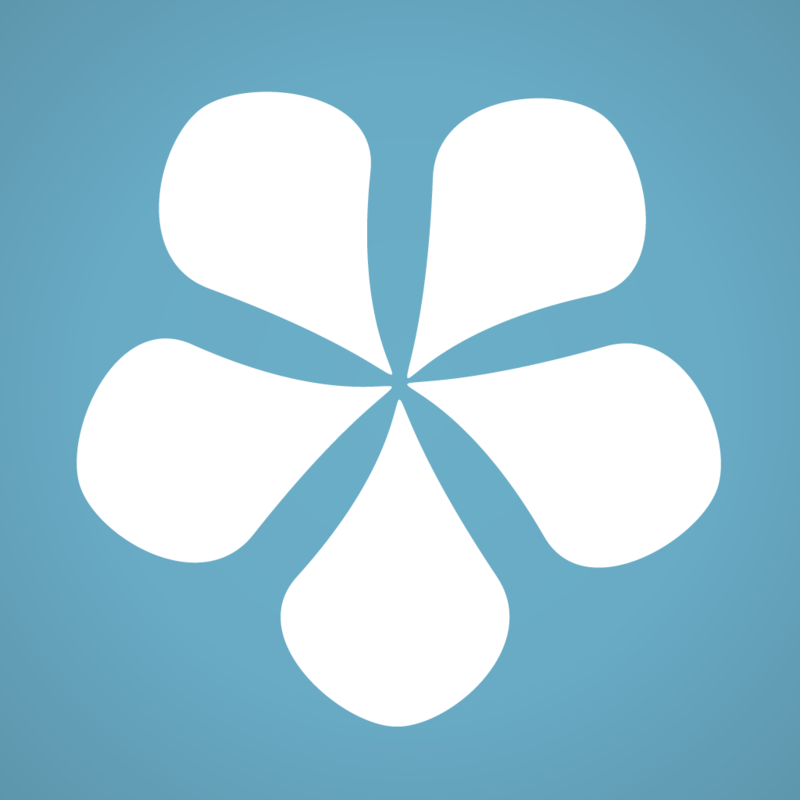 Cotton Notes ($4.99 → Free, 6.9 MB): This productivity app offers an elegant way to store your notes, tasks, images, and more. Your notes are arranged in a hierarchical format, making it easy to keep things in order. Notes can be synced with Dropbox, providing you with an easy to way to share them across all of your iDevices. The app also includes rich text support, repeating reminders, search, tags, and the ability to attach geo-location data, documents, audio, and images to notes. Cotton Notes is available for free today only (09/19). It has a 4-star rating with a total of 56 ratings. The Human Body by Tinybop ($2.99 → Free, 310.0 MB): Designed for children ages four and older, this educational app allows them to explore a working model of the human body. Every single part is interactive and animated, allowing your child to find out how the body works. Common pinch gestures allow your child to get a closer look at the original, highly detailed artwork. 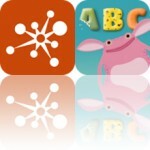 The app includes a total of six layers to explore: skeletal, muscular, nervous, circulatory, respiratory, and digestive. The Human Body by Tinybop is available for free for a limited time. It has a 4-star rating with a total of 22 ratings.